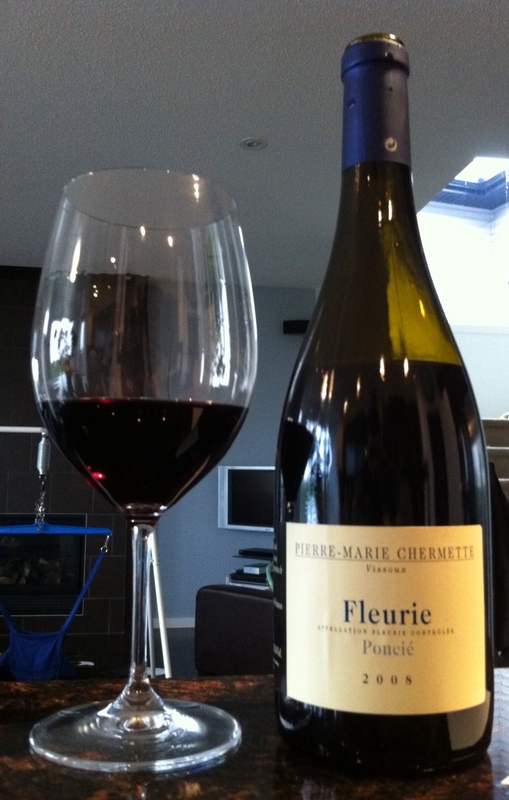 Tips & Tricks: Red Wine with Fish? The very first “ironclad” wine and food pairing rule that I was ever told is so ubiquitous that I’m sure you’ve all heard it too: red wine with meat, white wine with fish. But is this prohibition on mixing red wines and fish fact or fiction? As with any good urban legend, it’s a bit of both. There really is no caption that can improve on this picture. First the fact: it is a good idea to avoid pairing particularly oily foods with wines that are high in tannin (for a longer explanation on what tannin is, click here) because the two combine to produce unpleasant metallic or tinny flavours on the palate. Generally speaking, fish is quite oily as compared to other cuts of meat, and red wines are the most likely candidates to be high in tannin, as white wines usually have little to no detectable tannins; as a result, it is certainly true that some red wines and some fish will not be a happy mix. 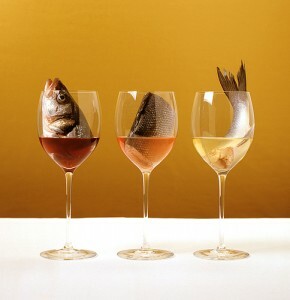 The iodine present in fish can also have a similar negative reaction with tannin (and, at least according to this article, the traces of iron in certain red wines will clash with fish), so following the basic “no red wine with fish” rule can help you avoid disastrous gastronomic consequences.